Wayne Rooney has said that Manchester United should "go all out" to get Mauricio Pochettino from Tottenham Hotspur. The DC United forward reckons that Pochettino is the ideal fit for his former team due to his record of building teams with young players and playing attractive, attacking football. 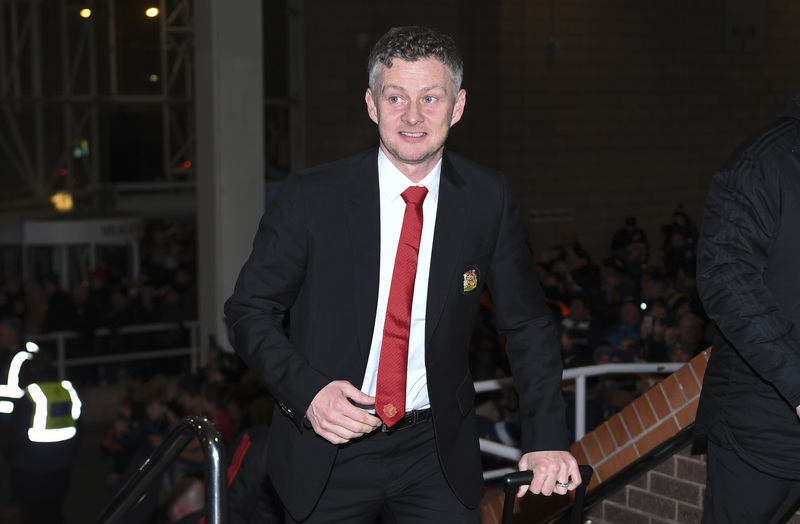 Ole Gunnar Solskjaer is acting as United's caretaker manager until the end of the season and has earned praise for his performance so far. Solskjaer has won all seven of his games as coach, playing exciting attacking football, he appears to have the full support of the United squad and is a hero to fans of the club. He is building an excellent case to be named Mourinho's permanent successor. However, his former United teammate reckons that Pochettino is still the man for the job - although he didn't rule Solskjaer out of contention. "You have to give Ole an opportunity, if he continues the way he is going then I’m sure that will be a discussion with Ed Woodward and the Glazers whether he keeps the job," Rooney told ESPN. 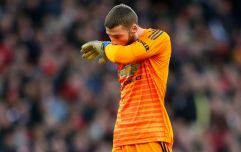 "United, certainly over the past 20, 30 years, since Alex Ferguson, have based themselves on youth players, young players, bringing players through. "He (Pochettino) gets the best out of his players whether they are young or older. "He ticks every box in terms of his quality as a coach but also his willingness to give the younger players a chance." 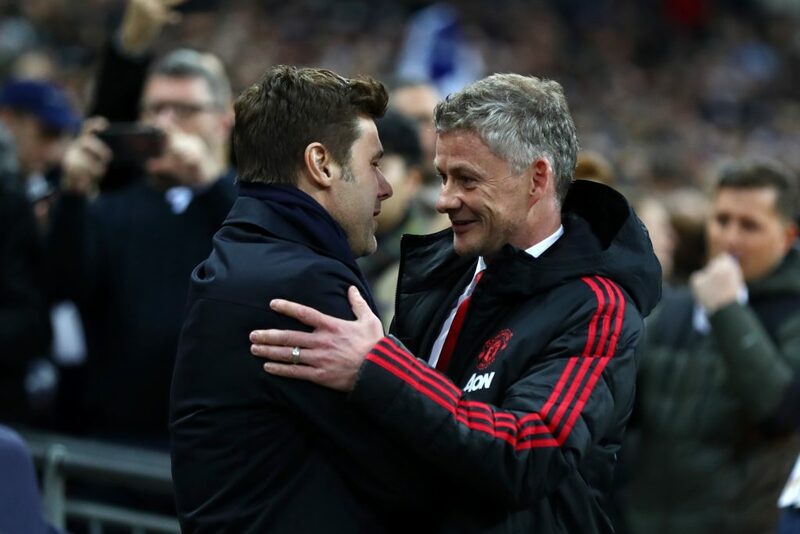 United are seeking to appoint a permanent manager at the end of the season, and Pochettino is said to be on the shortlist to be Jose Mourinho's successor. However, there are two issues with any potential appointment. 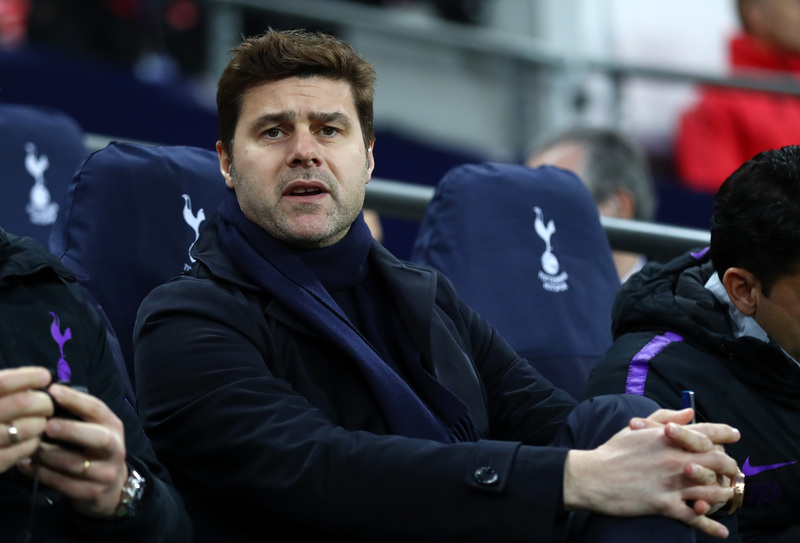 Firstly, even if Pochettino wants to leave Spurs for Old Trafford - and there is no suggestion yet that he does - it will take an awful lot to convince Tottenham to part with their manager. Solskjaer's excellent performance in the job so far is also a factor. The Norwegian will have the support of fans, players within the squad and several prominent figures at the club. His record so far suggests he will be in contention for the role. Rooney praised his former teammate in the interview with ESPN. “Ole was a fantastic player and is a clever person," the former England captain said. "I've spoken to Ole and he’s just let (the players) play and you can see the results. I don't think anybody would have expected the start he’s had to his management career at Manchester United." Rooney also said that, under Mourinho, it "wasn't nice" watching his former club.